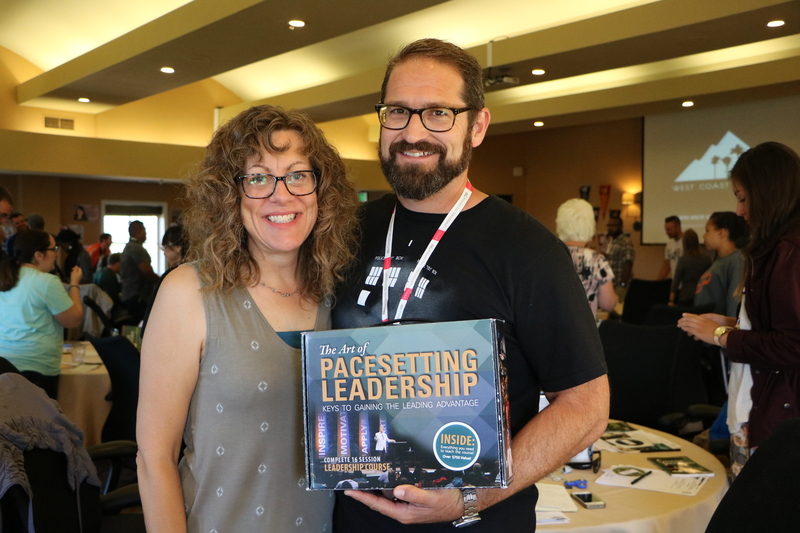 My team and I enjoyed two days in Santa Cruz, California with West Coast Chi Alpha and thanks to our partners; we were able to put the Art of Pacesetting Leadership Course on 30 more university and college campuses! “Useful idiot” is a term that was used by Lenin to describe one of many manipulated people in the country that helped promote Communism. Today the term is used by left-wing radicals for those who help promote socialism and globalism. Remember the Union of Soviet Socialists Republic? “Useful idiots” who believed the promises of the socialist deceivers, pushed for socialism, and when socialism was in, the useful idiots were out! Millions died or were sent to work camps. A “useful idiot” is a person who is gullible, undiscerning, and will push for a cause and goals of which they are not fully aware. The leaders of the so-called cause (whatever it may be), behind the scenes, refer to them as “useful idiots.” Castro stirred them up. Mao Tse Tung did too. Millions died when they were no longer useful to the evil leaders. 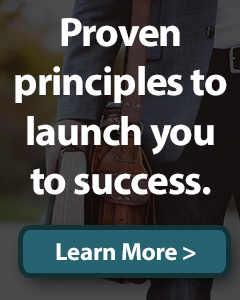 Some professors recruit “useful idiots.” Some globalist promoters and haters of America even pay them to protest, stir up trouble, and even riot. We don’t want our young people to become useful idiots for a spurious, deceitful cause like so many have fallen for in this day of great deception. The religious left has moved into clear apostasy, approving and certifying the very things God hates. 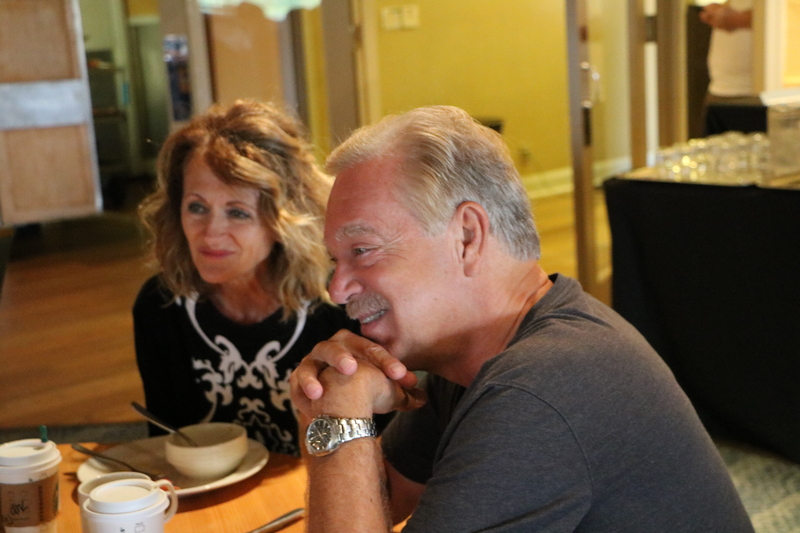 I’m so grateful – so very grateful – for our Dave Williams/Strategic Global Mission partners. 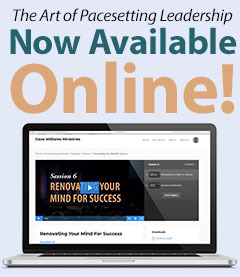 The Art of Pacesetting Leadership now on over 180 campuses. 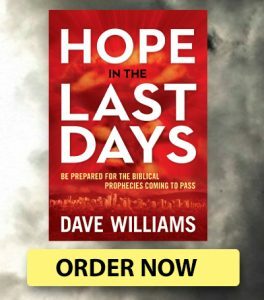 The number one sign of the last days is deception. Jesus said it over and over again in Matthew 24, Mark 13, and Luke 21. Paul warned about it. Peter warned us too. Deception is a giant today, even in certain religious circles. But we have a slingshot and a little stone…and the Name of the Lord, our God! 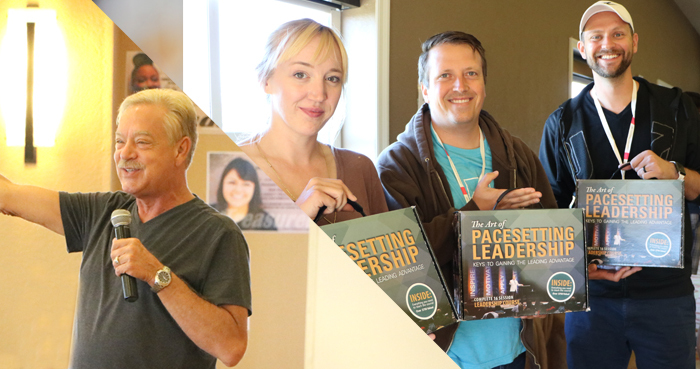 That slingshot is the Pacesetting Leadership Course, now on almost 200 campuses! We are speaking into young lives, preparing them to be godly, confident, faith-filled leaders who will take on challenges boldly and bring an awareness of God and His principles back to our land! And…It’s always free to them but it costs us tens of thousands of dollars to do this. That’s why I am so incredibly grateful to our monthly partners and donors. Thank you. 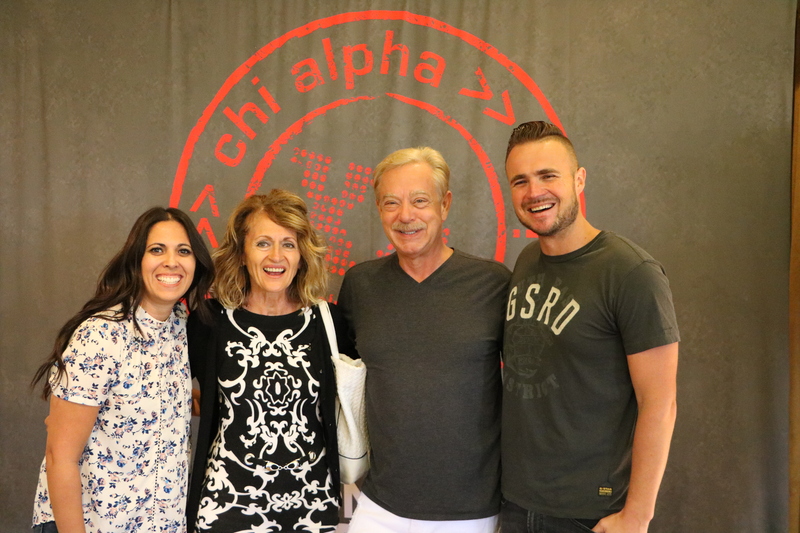 I was so encouraged by the campus leadership of the West Coast Chi Alpha team. 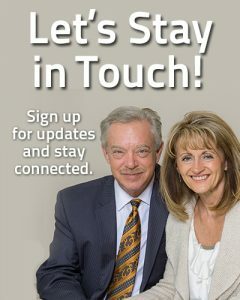 Jeremy and Debora Anderson are visionaries who know how to engage in the prophetic realm, listen to the Holy Spirit and to take action, regardless of the cost to them personally. 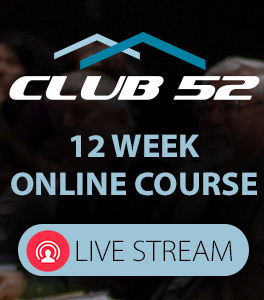 They are equipping young men and women to hear the call of God and follow it with all their hearts. They love Jesus and His Word. They soak in the presence of the Holy Spirit to get specific direction, and they have dedicated themselves to changing the fabric of our university and college campuses and bringing a true realization of who the Savior is and what He can do. The Giant is Coming Down! We were privileged to be with this exciting, Spirit-filled group, and have an opportunity to speak into their lives. 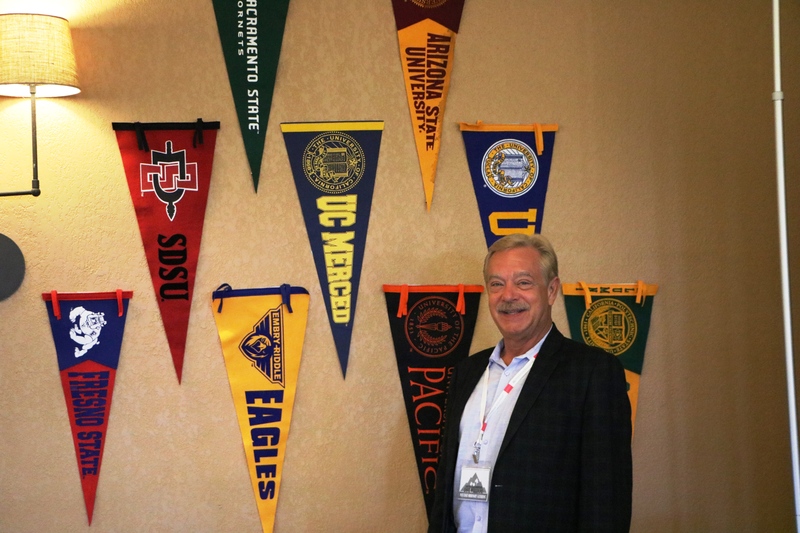 Revival is coming to America’s campuses and we have a part. The giant is falling! And God is using you and me as we continue to train leaders across the country. Listening to testimonies from campus leaders.